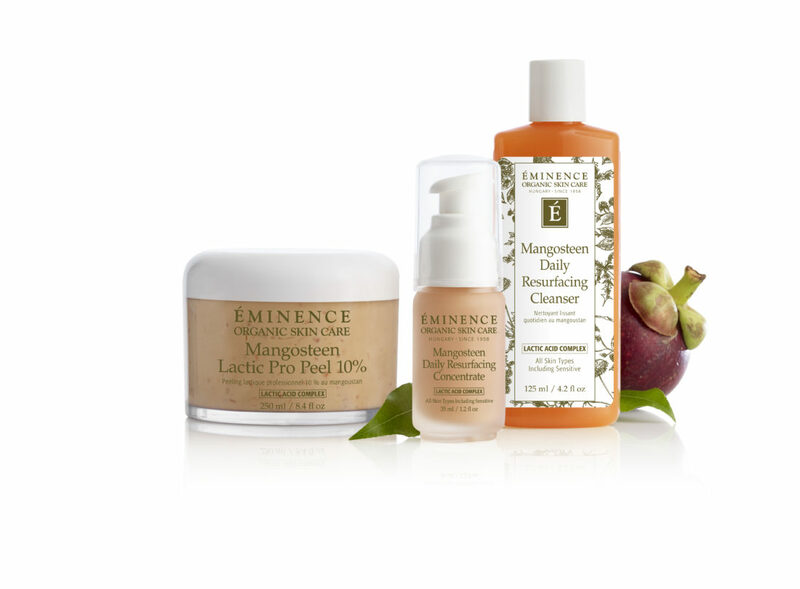 Ireland’s clean beauty fans have a new trick up their sleeve with the arrival of organic and biodynamic skincare website Eminence.ie A favourite in luxury beauty spas the world over including The Ritz Carlton in the US and Castle Leslie in County Monaghan, it’s now possible to buy the extensive plant based range online. Eminence international trainer Jude Herrera joined beauty industry insiders at The Dean Hotel in Dublin for the launch of the website and showed off the latest Mangosteen Lactic collection to guests including Exquisite.ie’s Aisling O’Loughlin who has teamed up with the brand to learn more about its potent properties and Biodynamic farming methods. 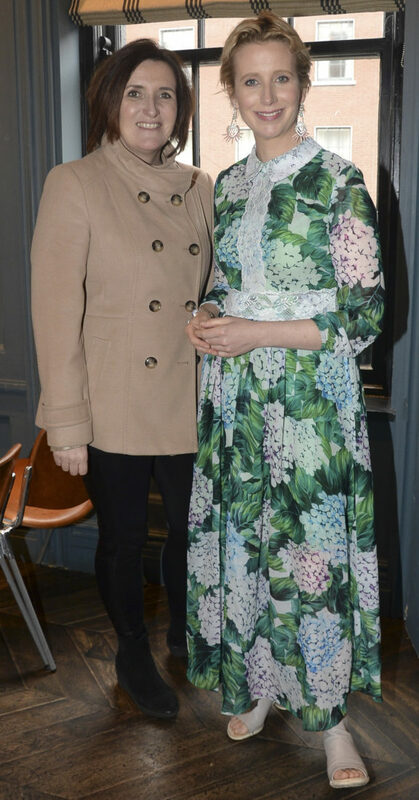 Speaking at the launch, Exquisite.ie’s Aisling O’Loughlin said, ‘I think clean beauty has turned a corner and there’s a growing awareness and appreciation for plant power in the industry. I’m particularly impressed with Eminence for going beyond the call of duty, by planting a tree for every product sold. Ten million trees and counting is a phenomenal achievement and sets the bar high for other brands wishing to follow suite. I also love that the products have never been tested on animals and that Eminence uses solar and wind energy on its Biodynamic farms in Hungary. This is a company leading by example’. 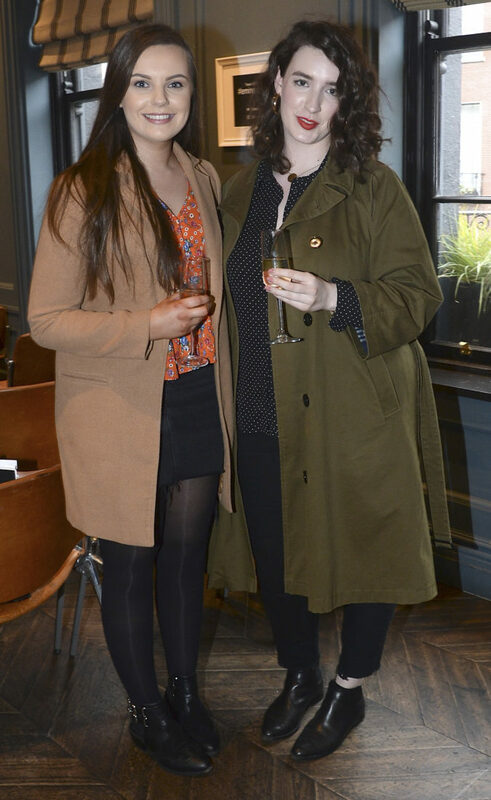 Clean beauty advocate and lifestyle blogger Holly White also showed her support. A longtime cruelty-free advocate, Holly is known for her love of organic skincare and clean living. 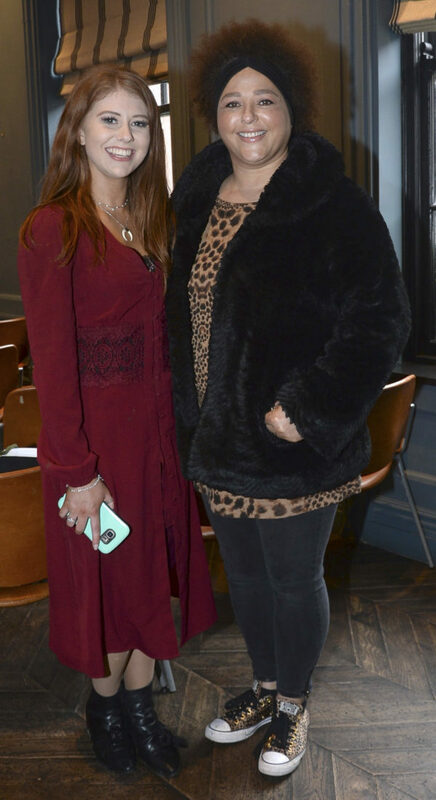 Among the beauty professionals to attend was Eminence therapist Nuala Woulfe who’s Serenity Day Spa in Sandycove, Dublin is now in its 23rd year of business. 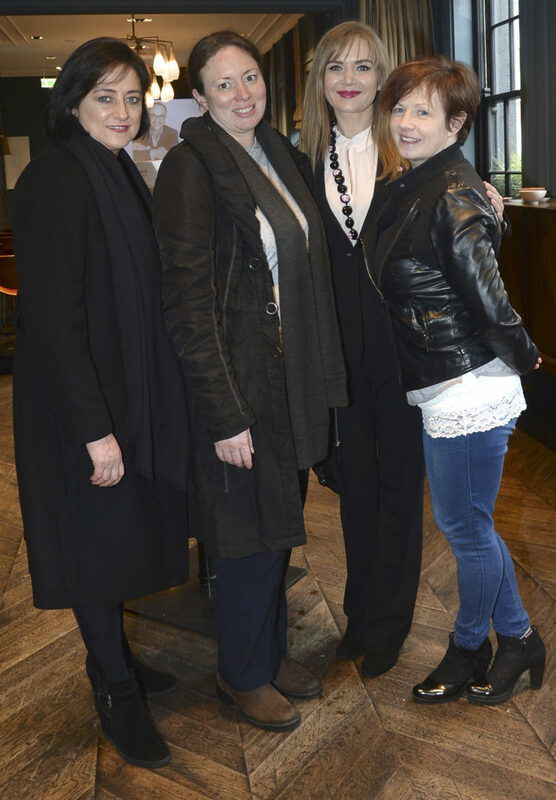 Eminence.ie launch: Nuala Woulfe of Serenity Day Spa/Nuala Woulfe Beauty Salon, Elizabeth Wells of Wellspring Sanctuary, Eminence’s Irish Distributor Rasa Levinaite and Mags Mahoney of Magic Touch Salon. Eminence products are free of parabens, animal by-products, propylene glycol, sodium lauryl sulfates, harmful colorants and fragrances, mineral oils, petroleum, and other harsh cosmetic chemicals. 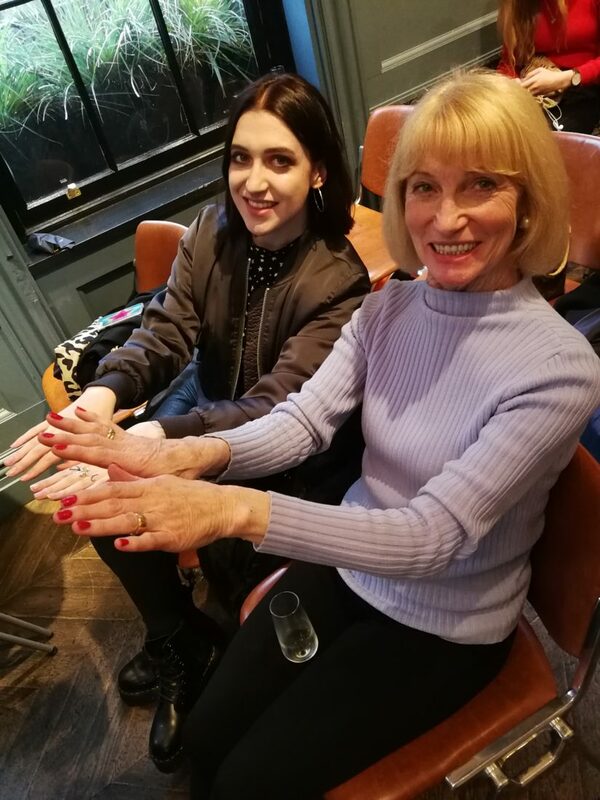 The brand is a multi award winner including scooping the top honour at the Dayspa 2018 Professionals Choice Awards for the second year running.